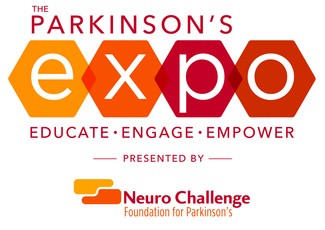 The Parkinson's Expo is looking for volunteers to assist the day of the event, April 13, 2019 and for setup on April 12, 2019. Volunteering will include: assisting attendees, exhibitors and staff as needed in various jobs to be assigned. Event set up, fill bags, prepping for day of event. Assist attendees, exhibitors and staff as needed in various jobs to be assigned. Volunteers for this event need to be able to stand, walk, bend, kneel and crouch unassisted. We also ask that all volunteers be at least 14 yrs of age.